3i has introduced their CAD/CAM precision bar milling system. This system produces a computer designed superstructure that is milled out of a solid billet of titanium alloy to ensure a passive fit. 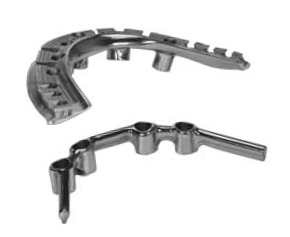 Six different types of implant systems are supported.